I am definitely guilty of taking for granted what is in my own backyard. That’s why I added ‘visit a tourist attraction in my own town’ to my bucket list. And that’s how I ended up drinking beer at Lagunitas Taproom. 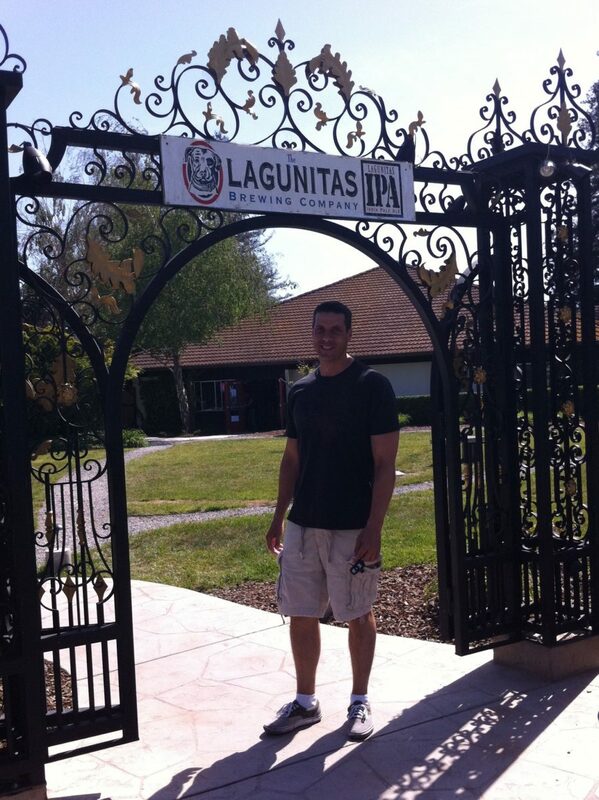 I turned to Mr. Google who graciously told me that the Lagunitas Brewing Company in the Northern California town of Petaluma is a tourist attraction. Really? I’m a lucky girl. Could this be the easiest check on the list ever, go to the local brew house and spend the evening drinking beers and call it a day. Possibly…but, unfortunately, I don’t ‘heart’ drinking beer. Don’t get me wrong, I do appreciate…just don’t participate. 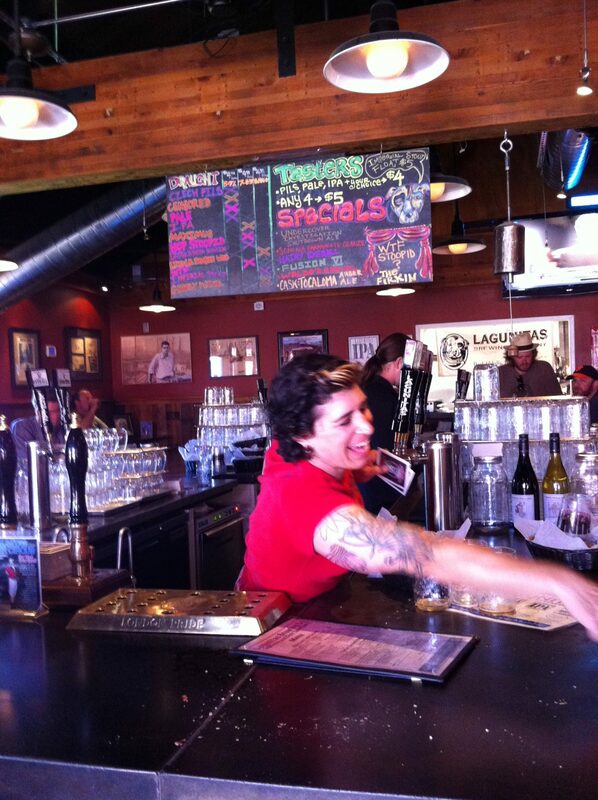 I had seen many Facebook friends ‘checking-in’ at Lagunitas Taproom, bragging about the brewskis, delicious pub grub and comfortable outdoor patio. I had still never ventured the two miles across town to see what all the hoopla was about. But, on a lazy, warm afternoon Peter thought drinking beer sounded like a good idea and I wanted a check on my bucket list. 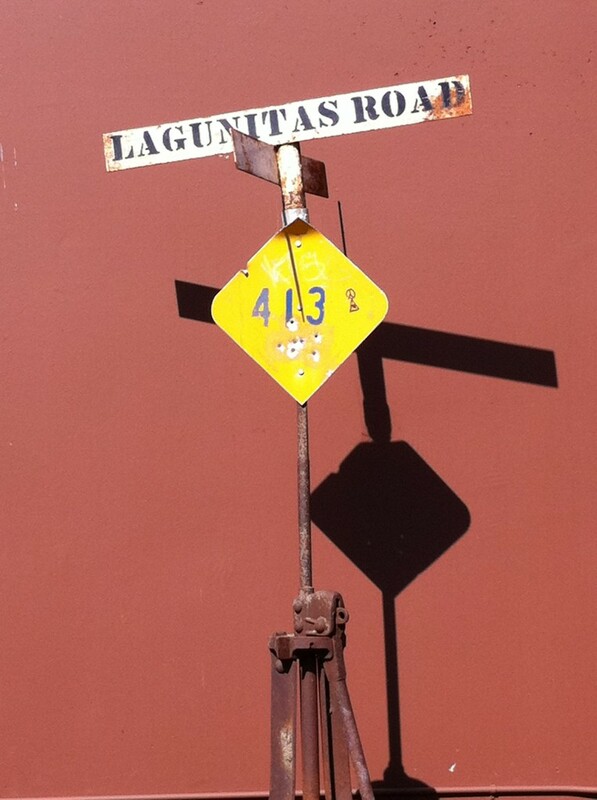 We headed to the industrial section of town, where the brewery and Lagunitas taproom were located. It felt as if we were going to work…to our corporate cubicle…wearing jeans and a t-shirt. Until we hit the front gate. 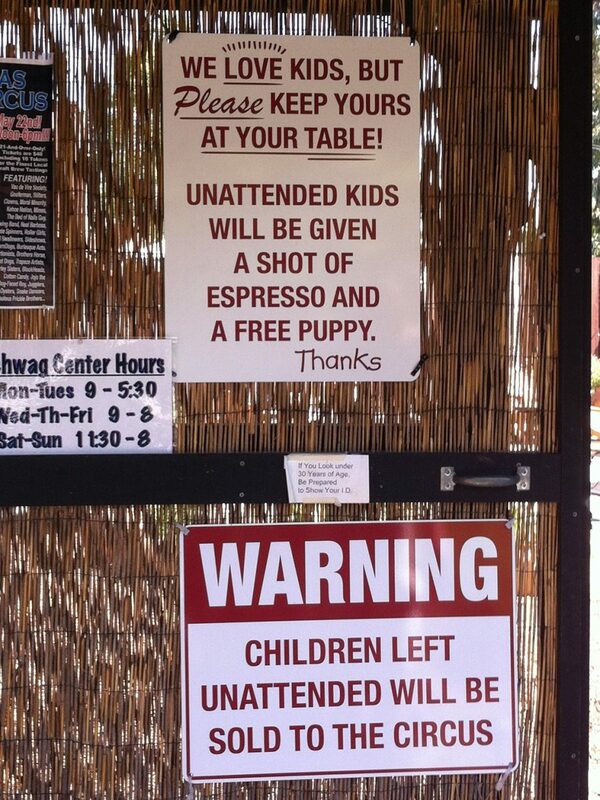 The signs set the tone for the laid back, fun that awaited. 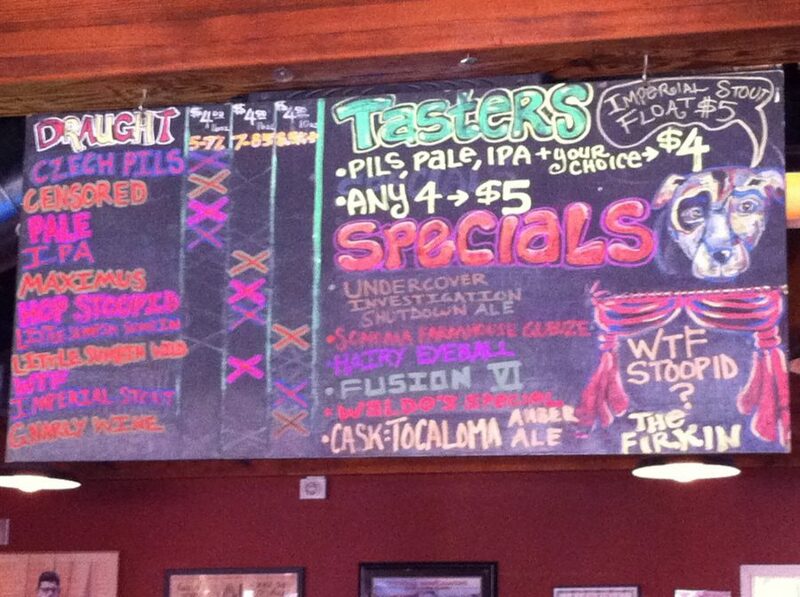 The menu features a quaint, eclectic selection of brews. Let the drinking beer begin. I opted for the tasters, thinking that I maybe could at least find my go-to brew when necessary. 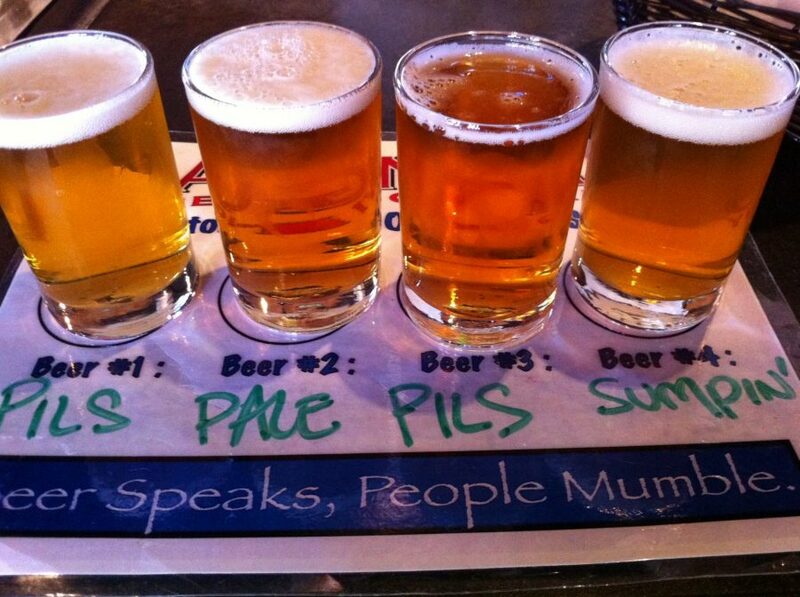 The staff was helpful with choosing me the wimpiest four of the bunch, something my unsophisticated beer taste buds could handle. Peter ordered the “Little Sumpin'” and I was immediately jealous by the dog mug his lager was served in. I wanted a dog face on my glass while I was drinking beer. It’s not fair. 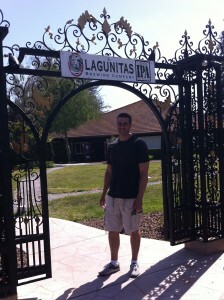 We took a seat on their amazing oversized patio with the dozens of other Lagunitas fans. Complimentary snacks were served and my peanut addiction began. Maybe I could do this drinking beer thing after all. After downing four beers, sans the beer bong, I was hungry for something that didn’t involve me cracking shells with my teeth.The cheese plate was enticing because it featured the coveted Point Reyes Blue cheese and a special selection from Cowgirl Creamery. 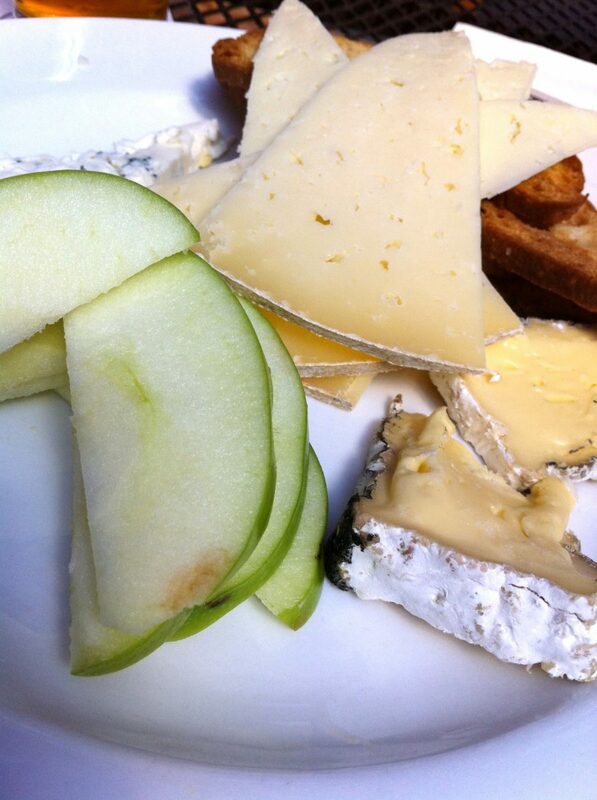 Fancy cheese at a brew house? I’m happy. 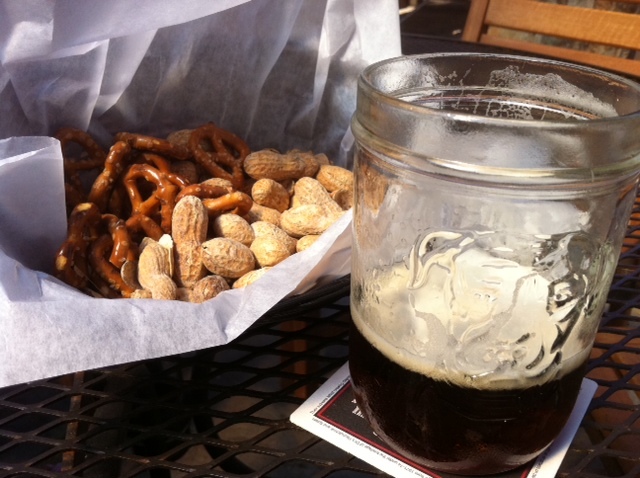 I left my Lagunitas Taproom experience putting it on the list of places to go when I want a great outdoor patio, sophisticated pub grub, good beer and to chillax with my fellow town friends. And the bonus is that they carry red wine for us lager wusses. Sweet. Checking out the stuff in your own back yard – awesome! What's next? I love to find neat places I haven't been to in my own turf. Love they way you write. Thanks for the kind words. In school I never used to like writing, but now I do because I can write whatever I want! 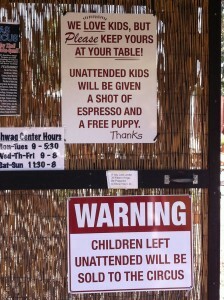 I know this post is supposed to be about the beer, but how much do I love the signs?! It can be easy to overlook what is in our own backyard. There's a local brewery in town; Sweetwater. Perhaps not as famous but since I love beer I may have to add this to the list.